Peaceful days are guaranteed when you spend time in prayer. Dozens of soul-soothing prayers are accompanied by inspiring scripture selections and generous journaling space—just for you. 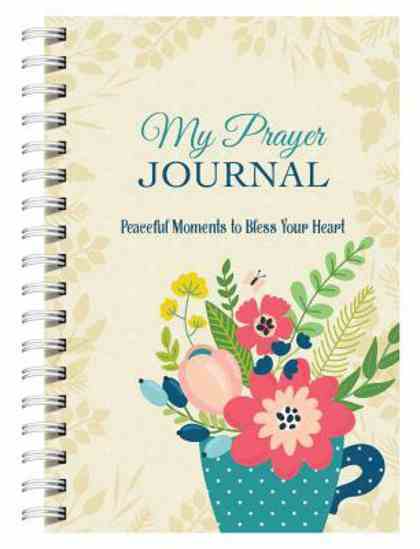 Featuring just-right-sized prayer starters to fit into your busy morning, afternoon, or evening routine and room to write your own thoughts and prayers. Uses NIV, NLT and NASB Scriptures.